Home > Voting Open > Ringing in the Holidays with Some GREAT Reads! Ringing in the Holidays with Some GREAT Reads! We’re winding down the year here at COTT with some amazing reads and wonderful authors. Can you believe 2013 is right at the edge of over? And, for avid readers, what better way to celebrate than with a riveting read? Check ‘em out! Then use the voting box below to let us know which of these five choices rings YOUR Christmas bell the loudest. 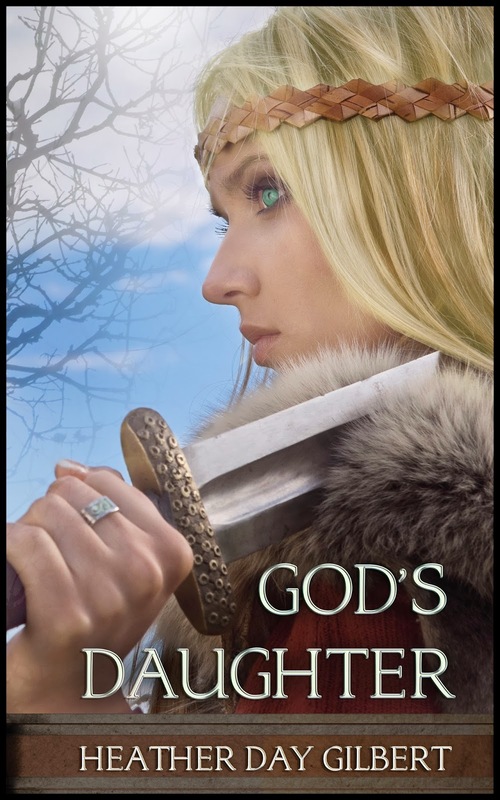 In the tenth century, when pagan holy women rule the Viking lands, Gudrid turns her back on her training as a seeress to embrace Christianity. She joins her husband, Finn, on a journey to North America, but even as Gudrid faces down murderous crewmen, raging sickness, and hostile natives, she realizes her greatest enemy is herself—and the secrets she hides might just tear her marriage apart. The Great Depression left the Shoemaker family hungry and homeless. 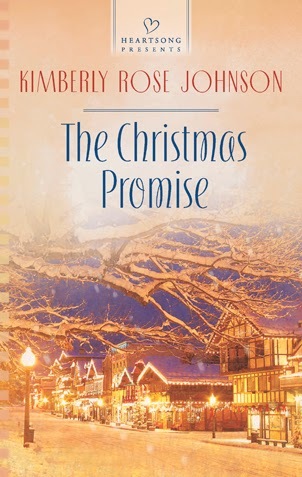 Alice makes the best of the hard times without complaint, though she dreams of giving her little family a special Christmas. Despite her husband’s objections, 40-something Ruth Warner finds healing through prayer for Harry Silver, the serial killer who brutally raped and murdered her niece. 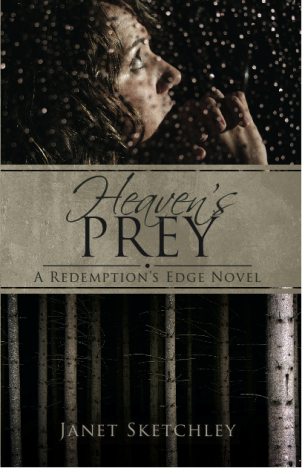 When a kidnapping-gone-wrong pegs her as the killer's next victim, can Ruth’s faith sustain her to the end—whatever the cost? 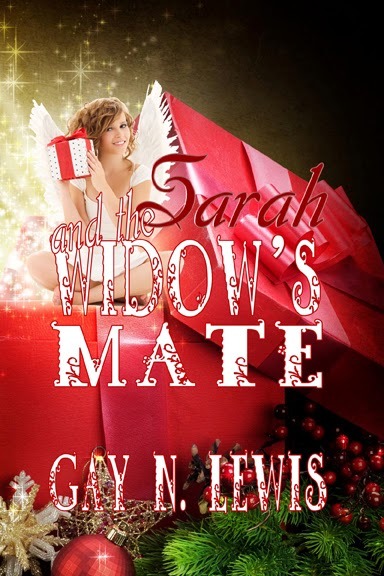 It’s Christmastime and, widowed mother Keira Noble is ready to start living again. Things look up when she meets Pete Harding, the new veterinarian in town, but a possible love connection quickly dissolves when Pete says he doesn’t date single mothers. Heaven’s Little Love Angel is dispatched to Houston during the Christmas holidays, assigned to help Widow Beth Marsh determine which of her two suitors is the genuine article—black-haired Bryan Wingate or good-looking Charles Chadwick. Sarah is delighted for a number of reasons, but she’s forced to step up her efforts when she discovers Beth’s life is in danger…and she hopes to save her charge with as few bungles as possible along the way. Voting ends promptly at midnight on Dec. 17 (that’s the last moment of Tuesday night, folks…). Watch for the results on Thursday, Dec. 19! Thanks Delia for nominating me for the Clash of the Titles! Thank you for including "A Sharecropper Christmas". Thanks so much for having God's Daughter in the running! I appreciate the way your blog brings new titles to readers.